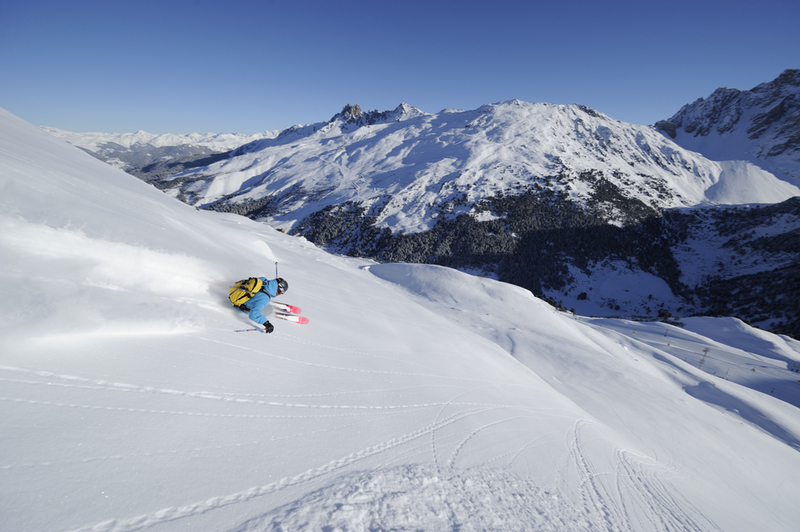 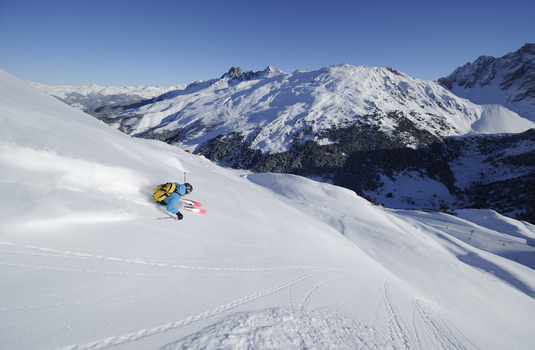 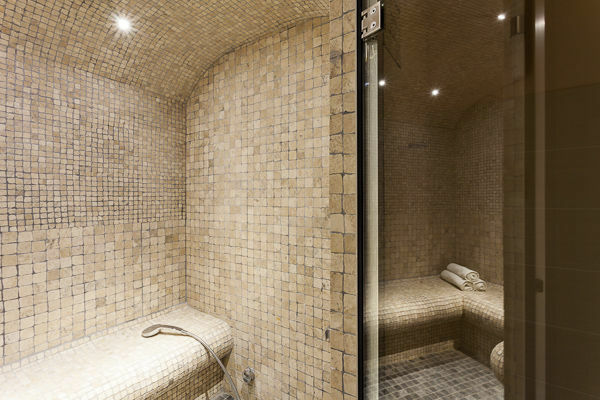 Chalet L’Erine in Meribel Les Allues is superbly located just a few minutes’ walk from the lively town centre and Olympe chairlift which whisks you up into the Trois Vallées ski area. 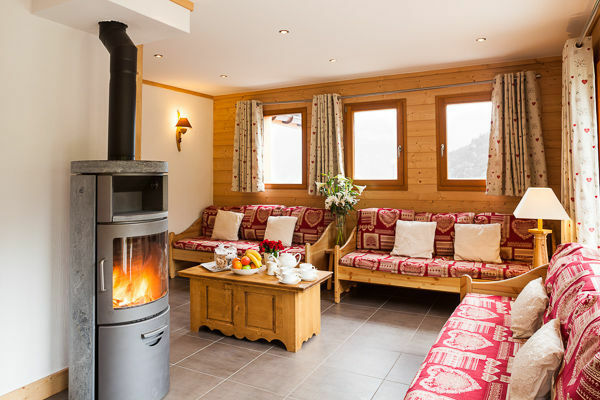 Offering a large and comfortable living area featuring a charming Savoyard design complimented by many modern touches. 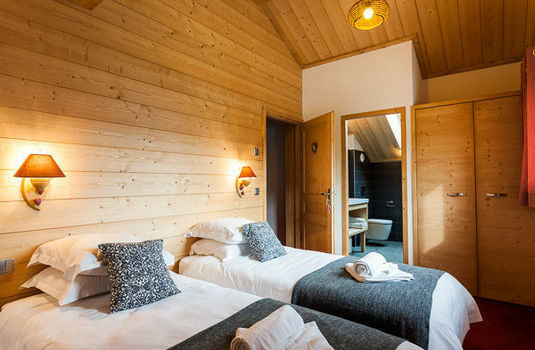 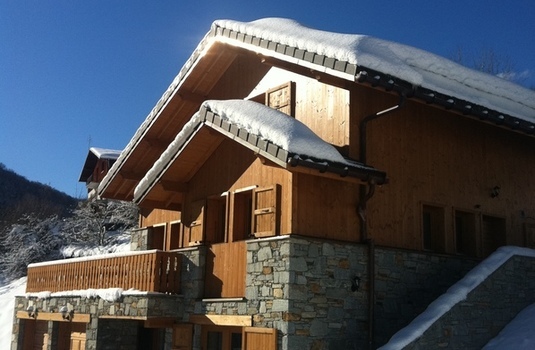 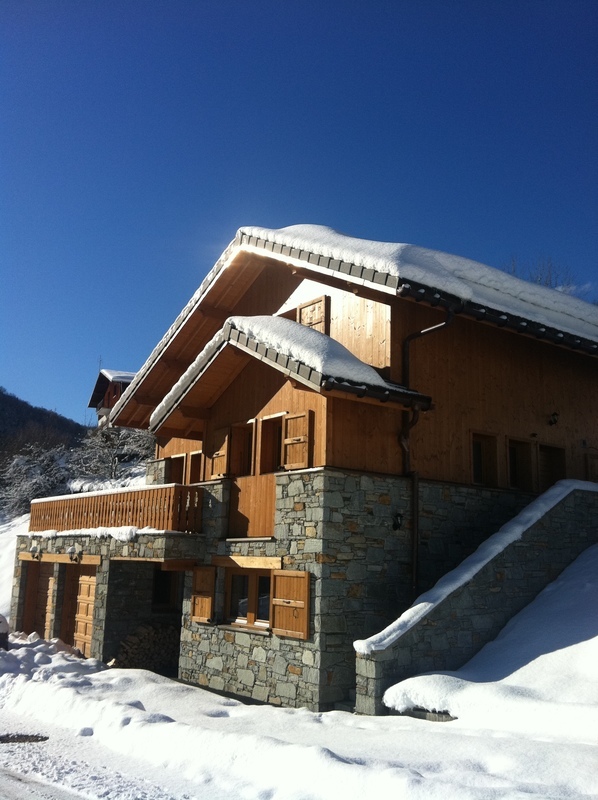 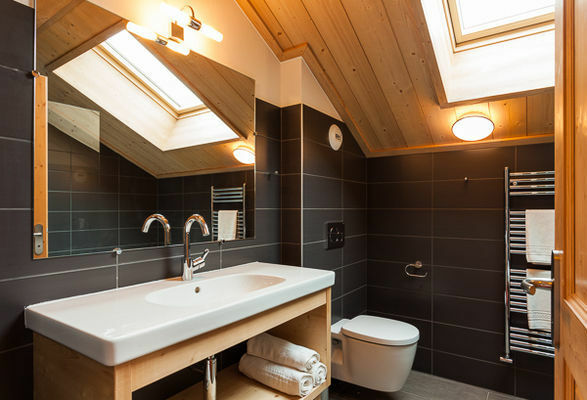 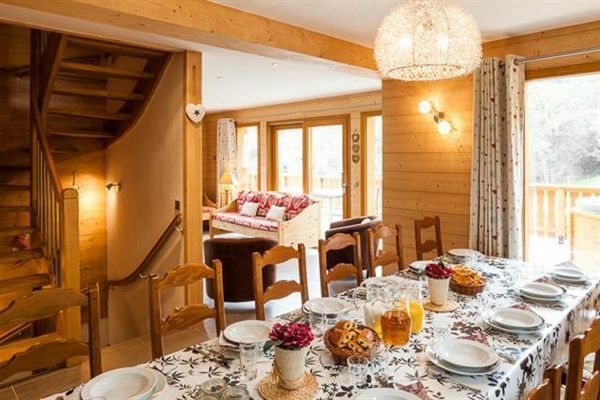 The interior of chalet L’Erine comprises 5 beautifully finished bedrooms, located on 3 floors. 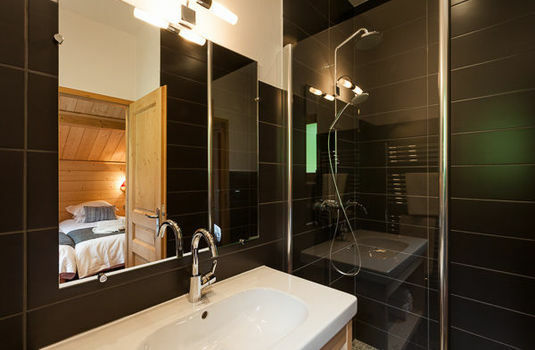 All are a good size with smart ensuite shower rooms & one of the family rooms has a full bathroom. The property also features an outdoor hot tub, the perfect way to relax and recuperate after a long day on the mountain. 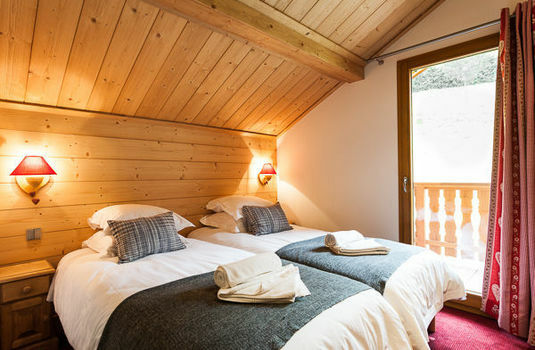 It comprises five en-suite bedrooms, located on 3 floors. 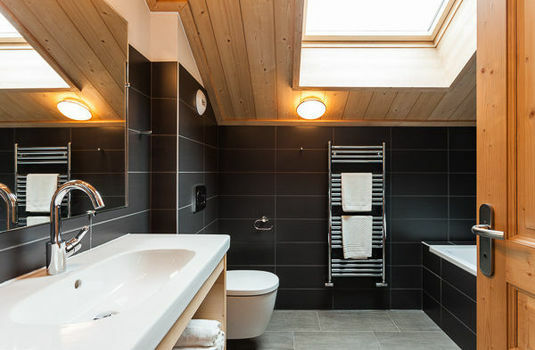 All are a good size with en-suite shower rooms with one of the family rooms having an en-suite bathroom.